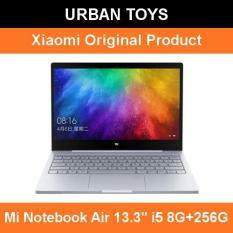 What are the key things that attract any buyer to purchase a laptop? 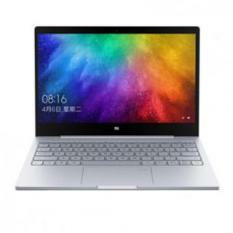 Here are the five things that are called base desirables – ultra thin look, fast processor, HD graphics, longer battery life, and affordable price. Xiaomi is a fast-growing international brand that is creating waves in the world of smartphone and laptop. 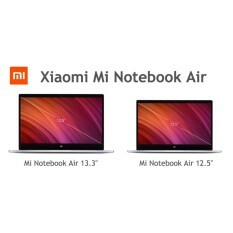 Some of the smartphone models have succeeded in winning the race over the biggest electronic giants. 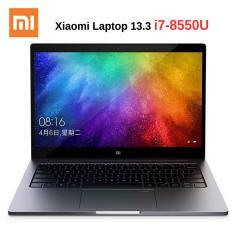 The company was established in 2010, just 7 years ago and has made a record to sell the huge volume of products in a month than any brand in the world. 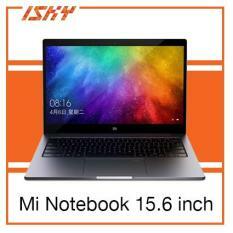 People love this brand because they provide a massive number of features at factory price. 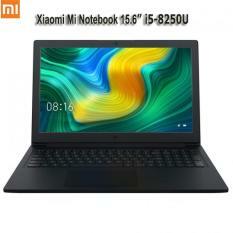 Now getting a smartphone or notebook with latest processors and OS is just a click away. The brand also develops own software to compete in the market. 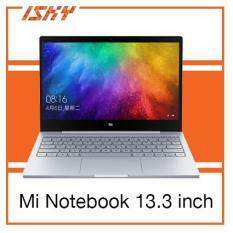 The company’s main product is the smartphone which has shown success in several countries. 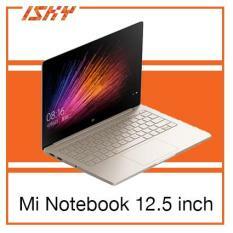 The company entered the laptop market in the year 2016 with the launch of an ultra-thin notebook which is almost the size of a magazine. 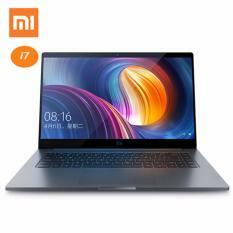 The brand has launched several variations to attract people to buy Xiaomi notebook. 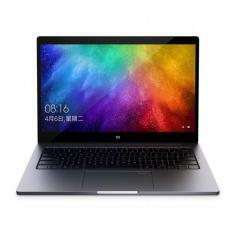 The 13.3-inch display is one of the top selling models. 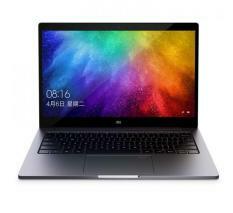 It is loaded with latest Intel Core i5 or i7 processor, big storage, and latest Windows operating system. 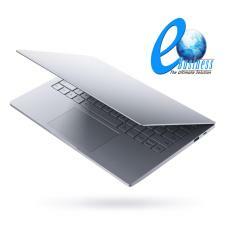 The company has tried to add a maximum number of features for an amazing user experience. 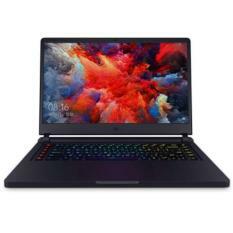 This laptop has separate graphics cards to make playing games hassle free. 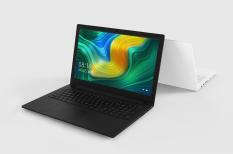 The ultra-lightweight device can be carried to any place and can also be used while traveling or sitting in a narrow place. It’s an ultimate machine that works flawlessly. 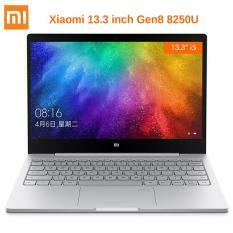 The metal body makes it look stylish in user backpack. 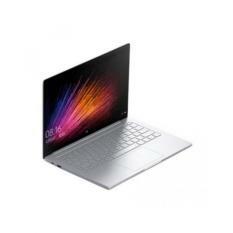 The brand has also launched 12.5-inch display notebook powered by M3 Intel Core processors. 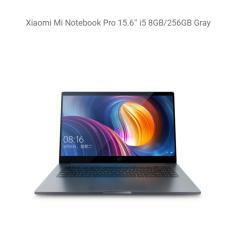 It’s a cost-effective notebook that can fit all types of budgets. 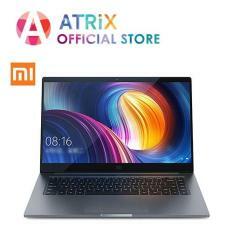 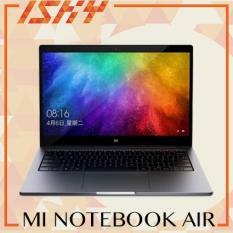 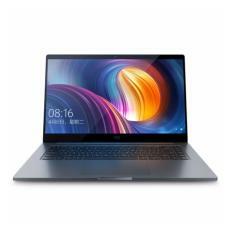 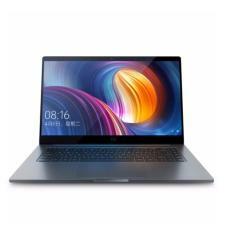 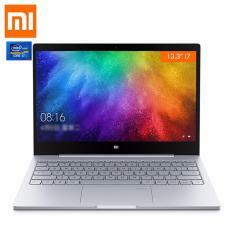 While making a decision to buy Xiaomi Air laptop one should also consider MI 4G notebook that is specially built for the latest generation. This brand has indeed brought the premium products to the reach of an average buyer.